Welcome to Galveston Bay Outfitters! One experience will last a lifetime! 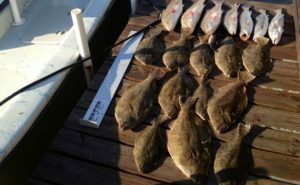 We are the premier Galveston bay fishing guide service for the gulf coast area. With over 20 years experience fishing the Galveston bay complex inshore and offshore, we are confident that we can provide you with a memorable fishing trip that will last a lifetime. Galveston, Texas is every aspiring fishermans dream. Galveston Bay Outfitters are the best way to get started on a memorable fishing season in the Galveston Bay complex. 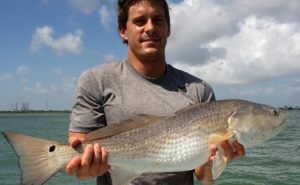 We offer surf and beachfront fishing around the Galveston area for Tarpon, Ling (Cobia) and large (Bull) redfish. 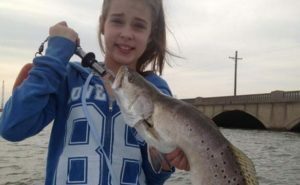 The Galveston Bay offers year round action and an opportunity for Trophy Speckle Trout, Redfish and Flounder. Guide boats are available for Galveston Bay complex, beachfront and surrounding bays including the Galveston jetties and San Luis Pass. Boats depart from many locations around the Galveston Bay complex due to the season, wind, and tides. Full time, fully licensed captains available for ½ day, full day, late evening and (beat the heat) night trips.